At present, a group of advanced enterprises have accelerated the promotion of wood-plastic decorative panel products in the field of decoration. 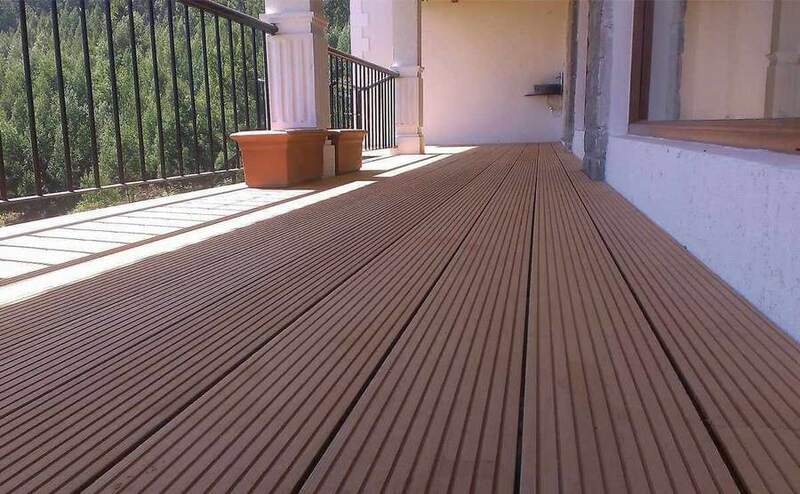 The application of wood-plastic products mainly stays in outdoor decking and landscape materials. A major factor restricting the decoration of wood-plastic materials is the traditional wood-plastic materials. The surface sensory level is not high enough, and the use of wood-plastic materials in interior decoration will be greatly increased. The wood veneer pattern can be used as a floor, a decorative board, a partition, etc. ; after making various wood grain and colour patterns on the wood plastic material, it can be used as a decorative board. For the decoration company, the wood-plastic floor is easy to install, which can greatly save the material cost, labour cost and construction cost during construction. The advantage of the construction period can not only improve the bidding rate of the engineering voting but also have the opportunity to undertake more other projects in advance to win more benefits for the enterprise. 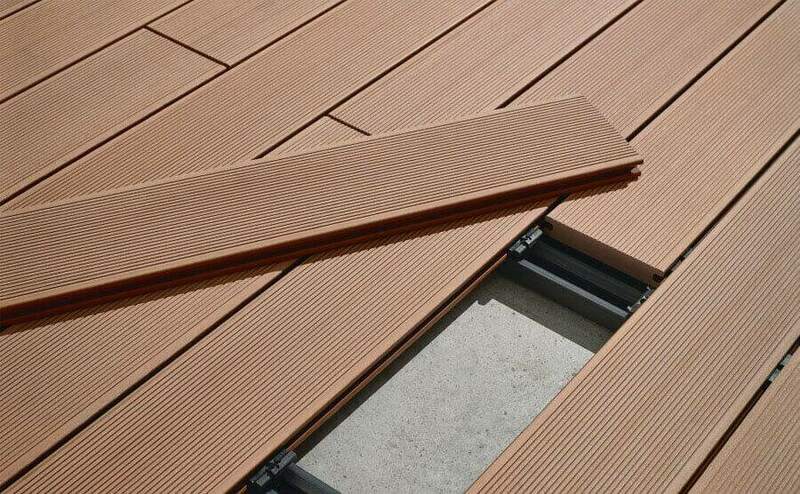 For consumers, wood-plastic flooring is an energy-saving and environment-friendly product, which not only can control the emission of harmful substances, but also can protect the ground from moisture and moisture. For the designer, the new material of wood-plastic floor has the affinity of natural wood, and the variety of models and colours can meet the design requirements of designers for new and different designs. 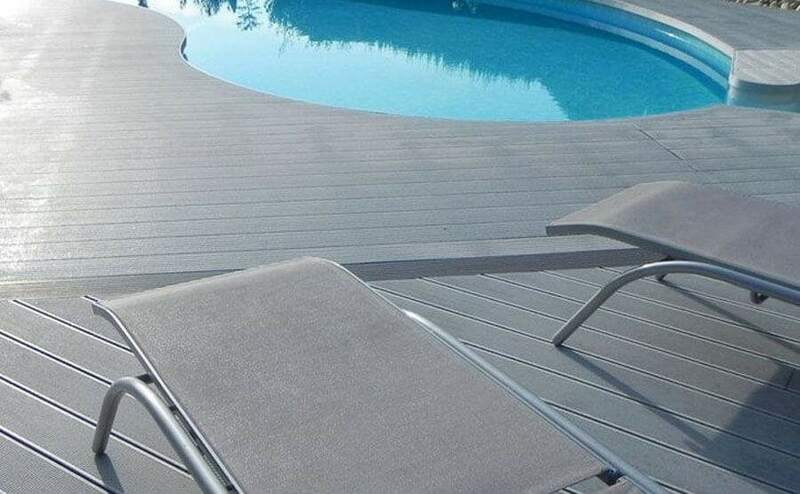 The wood-plastic floor is a new type of environmentally-friendly wood-plastic composite material. The wood phenol produced in the process of producing medium and high-density fiberboard is added to the recycled plastic to make wood-plastic composite material through granulation equipment and then extruded production group. Made of the wood plastic floor. 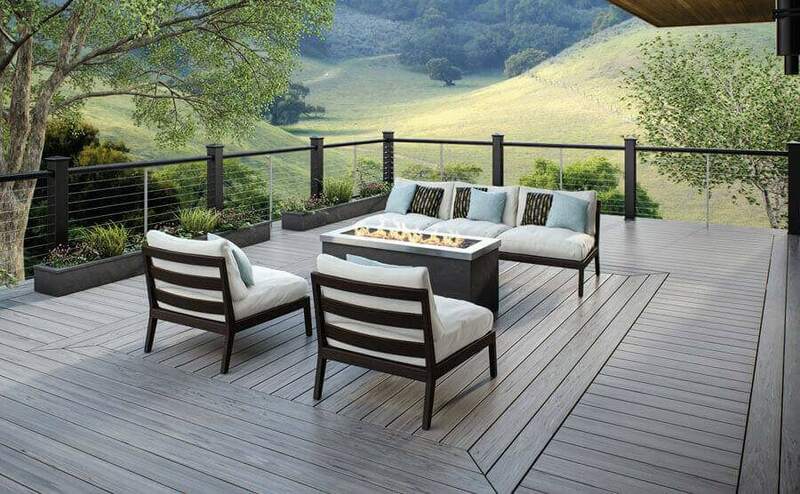 Because of the wide application of wood-plastic decorative board materials, wood-plastic materials can be seen in outdoor villa pavilions and municipal facilities, and in the fields of interior decoration materials, home, flooring, etc., wood-plastic materials are also very Welcomed by consumers.